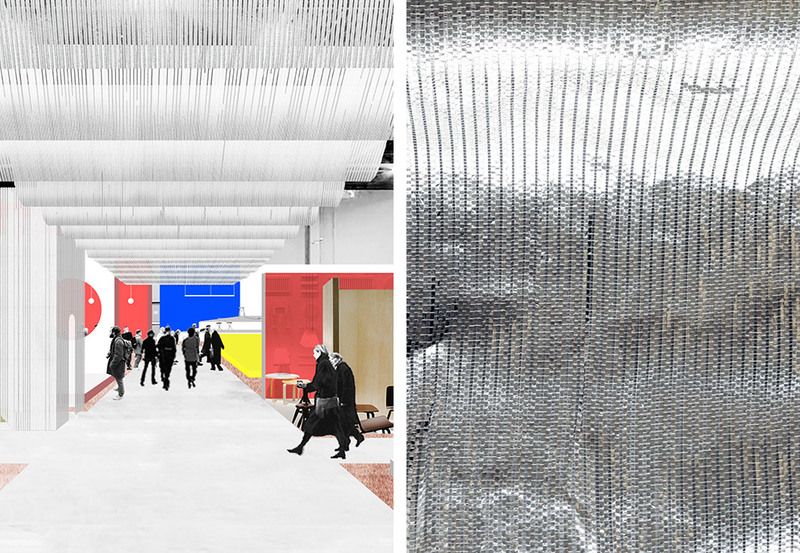 The Biennale Interieur is now turning silver: In October the 25th edition of the design fair will take place in Kortrijk, Belgium, and to celebrate the “Silver Edition” the six Xpo halls will be clad in festive gleaming robes. Visitors can look forward not only to products displayed by about 250 manufacturers, but also to elaborately staged booths, new talents beauty shows, and exhibitions. The jubilee-year scenography and cultural program is being driven by Kersten Geers and David van Severen of Brussels-based architects Office. Every two years the design scene enjoys flocking to Kortrijk in the south of Belgium, especially as the “Biennale Interieur” is renowned for both extraordinary presentations by selected international manufacturers and the leisurely atmosphere. 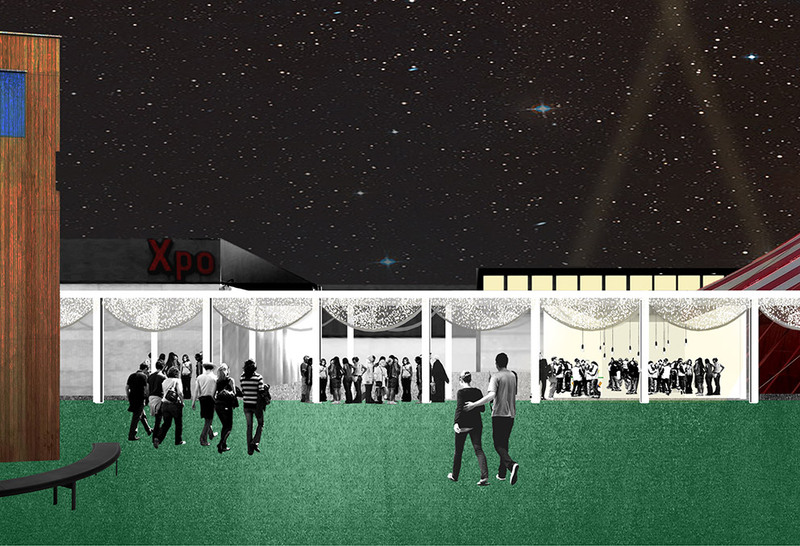 Moreover, unlike mega-events such as Milan’s Salone del Mobile the trade fair is not so massive as to overtax you – the organizers themselves rightly term it a “One day, one night event”. Another thing that distinguishes it from other fairs: the Biennale in Kortrijk is a non-profit affair that in addition to the commercial zones hosts an accompanying cultural program that is often very exciting. Since the first edition kicked off back in 1968, the list of outside curators of the cultural program certainly need shy no comparison, featuring the likes of Verner Panton, Andrea Branzi and Jasper Morrison – through to Joseph Grima, who was in charge two years ago. 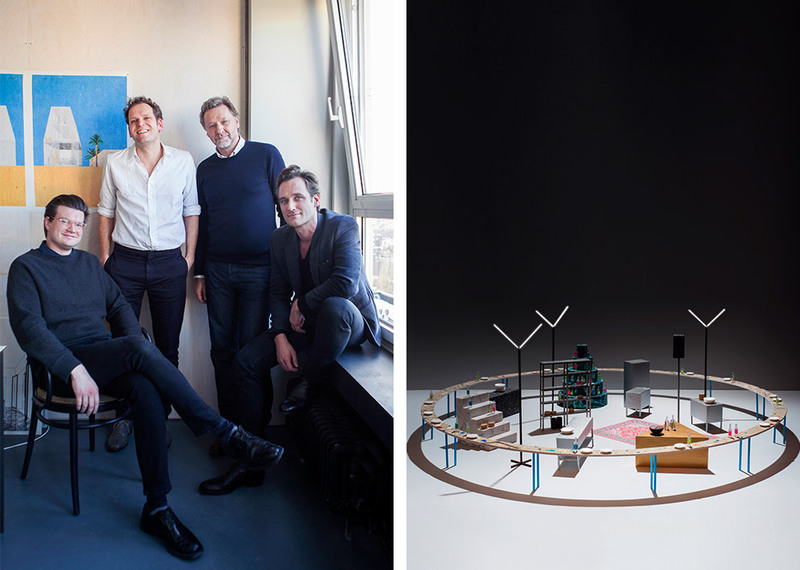 For the jubilee, Kersten Geers and David van Severen are at the helm, the architects who handled the Xpo extension back in 2009 – and they have sought the support of artist Richard Venlet and graphic designer Joris Kritis for the occasion. Kritis has even developed a new graphic identity for the fair – a luxury the Biennale indulges in for each new edition. The team of curators has chosen as their motto for the 25th edition: “Silver Lining Interiors” and quite literally developed a silver lining that functions as the guidance system running through the fair. Silver textile panels suspended loosely from the ceiling will function to point the way come October. The idea is to give the trade-fair grounds a strong architectural frame, to turn it into a small town in its own right: with a rectangular grid as the basic structure, with main axes denoted as “Avenues” and areas docking onto them for exhibitions and hospitality. The grid also extends into the outdoor areas. When devising this footprint, the architects took their cue among others from Piet Mondrian’s iconic New York painting “Broadway Boogie Woogie” with its highly colorful grid. With so much for the eye to enjoy, visitors will need a break now and then – but in Kortrijk no one was prepared to simply go for trade-fair catering. To this end, the Biennale once again held an “Interieur Awards” competition, with the category “Space” this time reserved for designs for temporary trade-fair cafes. Five entries from Europe, Japan and South Africa will be realized, each with a budget of 10,000 euros. 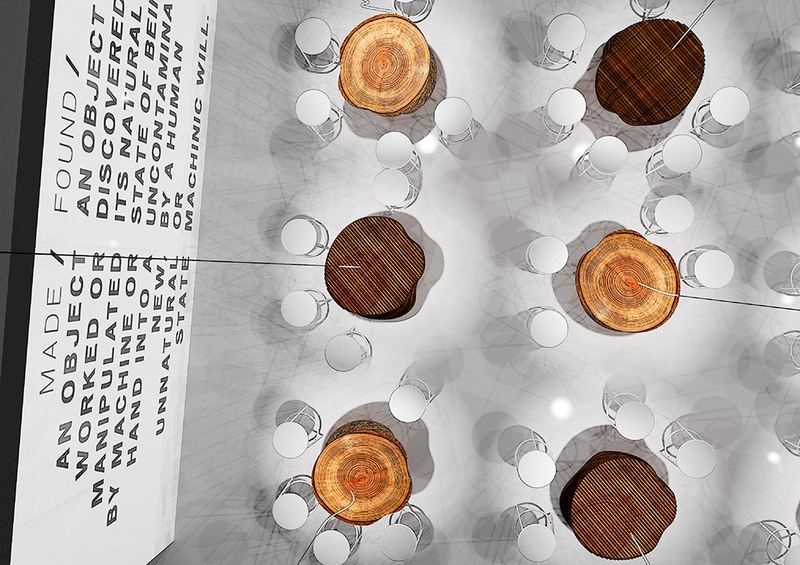 The brief was to devise proposals that combined a design with a special food concept. In the “Terra” bar, for example, mushrooms will grow out of concrete blocks and – surprise, surprise! – mushroom dishes will be on offer. “Le Banquet Gaulois”, by contrast, will consist of standalone colorful kitchen elements that are embraced by a ring-shaped table. The menu is expected to feature collective meals of a ritual character. 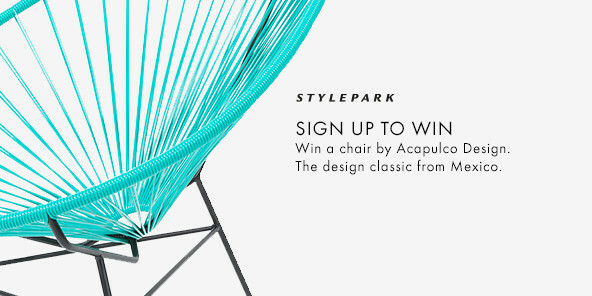 The second contest is the “Interieur Awards Objects” for submissions by young design-scene talents. The only eligible entries were prototypes that had neither been published nor gone into production. This year, no less than 157 entries were received from 29 countries and a total of 18 bagged awards. The main prize, worth 2,500 euros, goes this time to Switzerland’s Dimitri Bähler for his ceramics series “Volumes, Patterns, Textures and Color”. The Ecal graduate has experimented with innovative surface coatings and transposed 2D patterns onto 3D objects. The works of all winners of “Interieur Awards” will be on show at the Biennale. And there’s even more young design at the “Ventura Interieur” section, which across a space of 250 square meters presents a curated selection of new labels and up-and-coming designers. So visitors can look forward to enjoying the young fresh face of the “Silver Ager” edition of the Biennale Interieur.